As a result of their unique physical and chemical properties, allenes have become key building blocks in modern organic synthesis. The discovery and development of their varied reactivity have been extensively reported on in recent years, however, application to more challenging bisallene systems has been comparatively limited. In her group’s recent OBC publication, Prof. María Paz Muñoz of the University of East Anglia sought to fill this gap in the bisallene literature. The study discusses the development of an unprecedented Pt-catalyzed cyclization of 1,5-bisallenes in the presence of oxygen nucleophiles to selectively access 6- and 7-membered rings. After initial screening, it was observed that selectivity was highly sensitive to the reaction conditions and could, therefore, be tuned to yield the desired molecular scaffold. Interestingly, in the presence of nucleophilic alcohols, vinyltetrahydropyridines are formed preferentially while the formation of di- and tetrahydroazepines are favoured when water is used. Exhaustive mechanistic studies provided insight into this divergent reactivity. It was determined that different mechanisms operate depending on the nucleophile and electronic nature of the bisallene (as a result of its nitrogen tether). It is proposed that, in the presence of nucleophilic alcohols, 6-membered vinyltetrahydropyridines are preferentially formed as a result of a platinum hydride active catalyst—which are known to form from platinum complexes and alcohols. Tetrahydroazepines, on the other hand, are favoured when water is used as the nucleophile, proceeding first through a nucleophilic attack followed by carbocylization to form the 7-membered ring. Understanding this complex mechanistic behaviour provides important insight into bisallene reactivity and will no doubt enhance the scope of this work’s application in organic and medicinal chemistry. This communication is part of the OBC themed collection, Mechanistic Aspects of Organic Synthesis. You can read the rest of the collection here. Molecular self-assembly has become one of the most prominent fields of nanotechnology in recent years. Inspired by nature, many scientists around the world are attempting to utilize it as a tool to design novel nanostructures with desired biomedical properties. To achieve this goal, it is necessary to understand how self-assembly works and how molecular forces and other conditions drive this self-assembly and define the structure of a specific supramolecular complex. 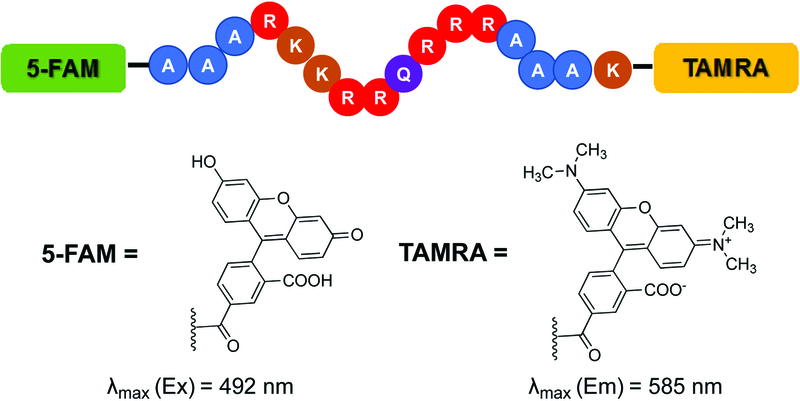 In a recent Organic & Biomolecular Chemistry publication, Professor Charlotte J. C. Edwards-Gayle and Professor Ian W. Hamley from the University of Reading, UK, have reviewed some of the most prominent self-assembled peptide amphiphiles and their potential applications. These include tissue scaffolds, antimicrobial peptides and drug transporters. 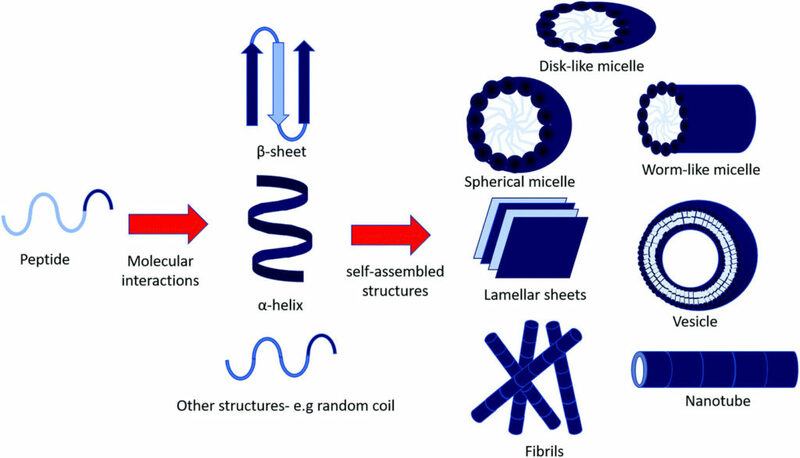 One of the distinct features of self-assembling amphiphiles, which makes them attractive candidates for many applications, is their diversity to form various structures such as micelles, vesicles, nanotubes, fibrils and sheets (Fig.1). The self-assembly of PAs can also be tuned by several factors including amino acid sequence, peptide length, temperature, pH, and concentration. These features make them perfect, novel tools to create biomaterials which can be responsive to different environmental cues. However, the review points out that the key question of whether there is a relationship between bioactivity and self-assembly of peptide amphiphiles has still remained unanswered, despite the advancement in the field. Extending the success in designing various structures, together with distinct applications, have made peptide amphiphile self-assembly a vibrant field in which researchers will continue to develop functional constructs with novel applications. Zahra Bahrami Dizicheh is a PhD candidate in molecular biology with Dr. Giovanna Ghirlanda at Arizona State University. She does research on photo-electrochemical hydrogen production with designing and developing interconnection between conductive materials and redox proteins to develop dye-sensitized photo-electrochemical cells. Here, in our second collection, we have assembled some of the ground-breaking research and transformative reviews related to the chemistry in water – highlighting the importance and versatility of water as a medium in chemistry – from across our journals. You can read all of these articles for free until 21 April 2014! We truly hope you enjoy this collection. We have already published an article collection on the chemistry of water. 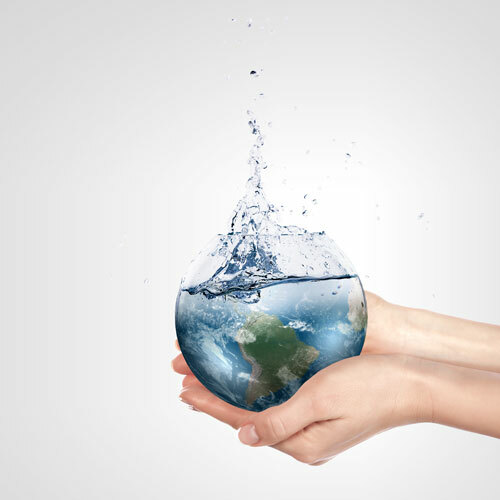 In the next couple of months, we will be publishing collections on water in energy, health and the environment. You are currently browsing the archives for the Themed Collections category.